The 25-time La Liga champions are looking at signing players to take the club into a new era to ensure their continued success. Barca last month confirmed the£65m signingof 21-year-old midfielder Frenkie de Jong from Ajax. 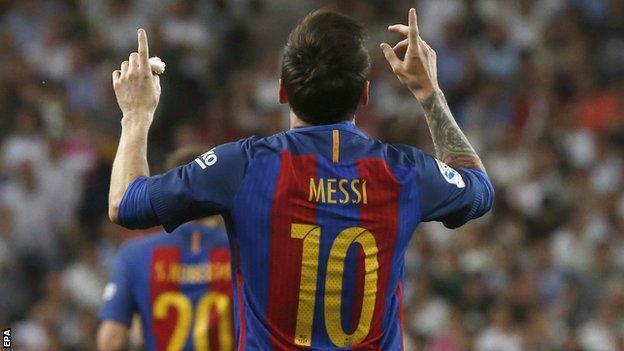 “I know one day Lionel will say he’s retiring,” Bartomeu told the5 live Football Daily Podcast’sGuillem Balague. In 2017, Messi said he had moved closer to his “dream” of “finishing my career at home” aftersigning a new Barca deal,with the buyout clause raised to 700m euros (£626m).